(Newser) – The worst drought in decades has reached farming families' personal lives, making for a year very different than they might have expected. 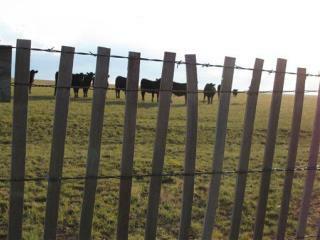 "You probably can’t print our mood," says a South Dakota rancher. "The wife says she can’t drink enough to dull the pain of selling all the sheep." The poor weather has meant selling off land and livestock, postponing doctors' appointments, and skipping family vacations. One youth has even suffered seizures from the stress, the New York Times reports. Boehner and his buddies left them hanging. "It will rain...it always has." Bad logic.